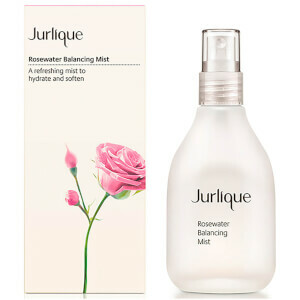 Invigorate your skin with Jurlique Rose Body Cream. Intensively moisturizing and fast absorbing, this naturally luxurious cream restores soft, supple skin, leaving it visibly smoother and petal soft. Infused with natural rose fragrance, skin is touchable and naturally fragrant. Suitable for all skin types. Ideal to restore, sooth and hydrate extremely dry skin. Rose, Jojoba Oil, Shea and Cocoa Butter hydrate, nourish and comfort skin.